View Tellico Lake Real Estate. 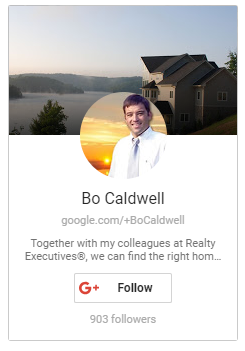 Search Lake Homes in Tennessee. Real Estate property listings of Tellico Lake Homes in Loudon, Maryville and Vonore, TN. Find your dream waterfront retirement golf and lake community on Tellico Lake! Tellico Lake is a boaters paradise! Enjoy year round deep water with a mild four season climate. Tennessee offers an affordable retirement lifestyle.